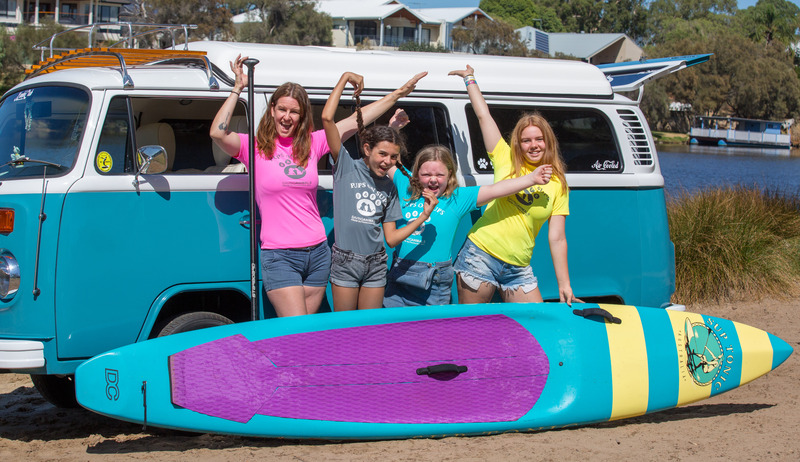 Home / Group Bookings for your Special Event! 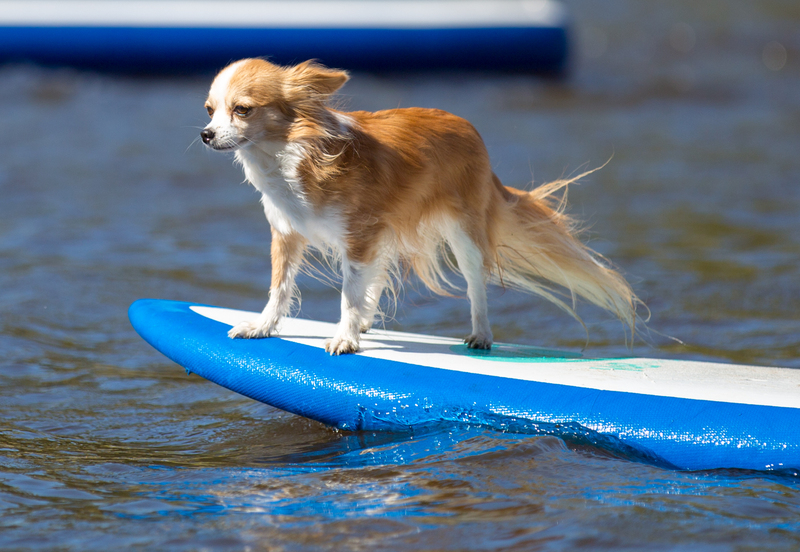 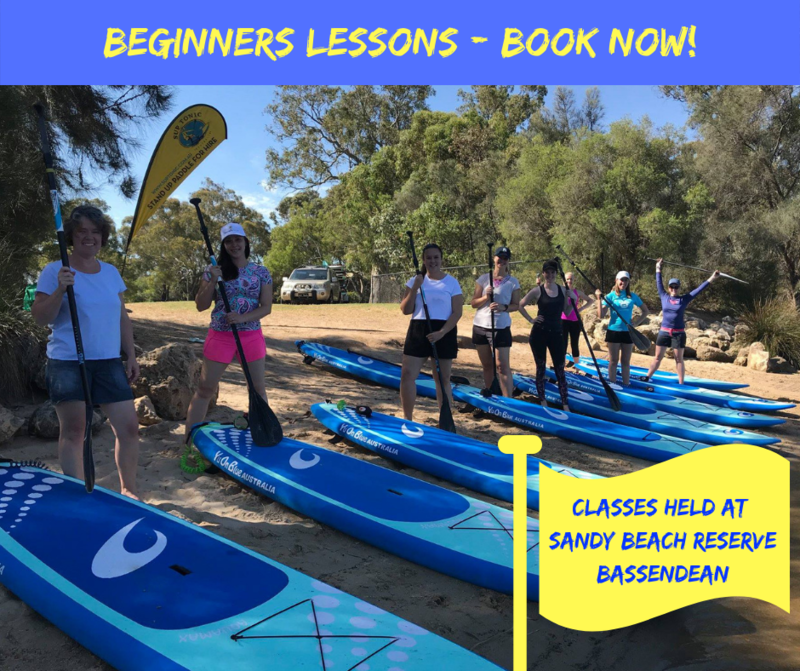 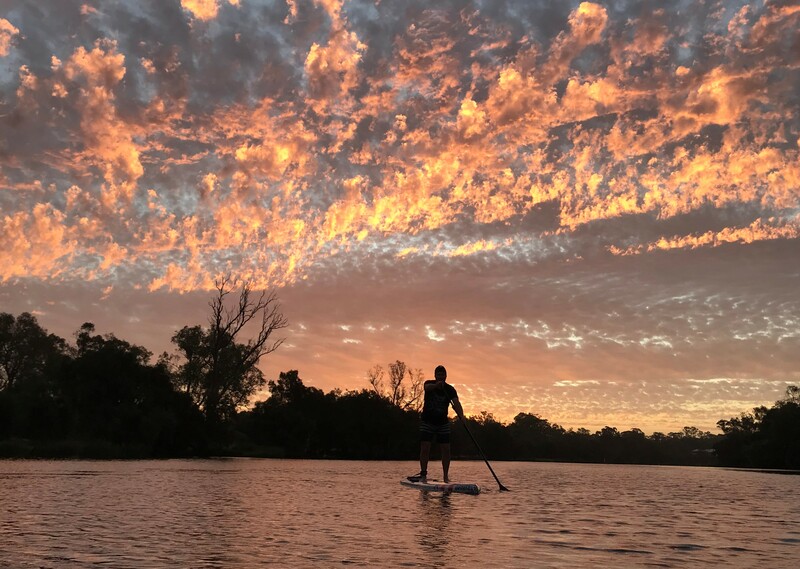 Stand up paddle boarding is FUN and it’s also a great activity for your work party, team bonding or any other special occasion from birthdays to milestone celebrations. 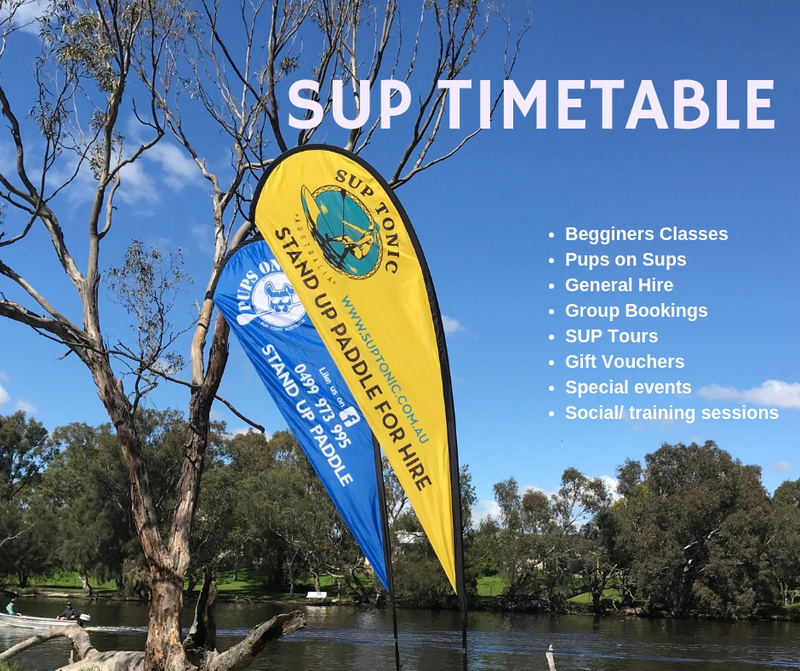 SUP Tonic Australia can customise a package to suit your requirements and we operate from two great protected locations on the Swan River at Garvey Park, Ascot and Sandy Beach Reserve, Bassendean. 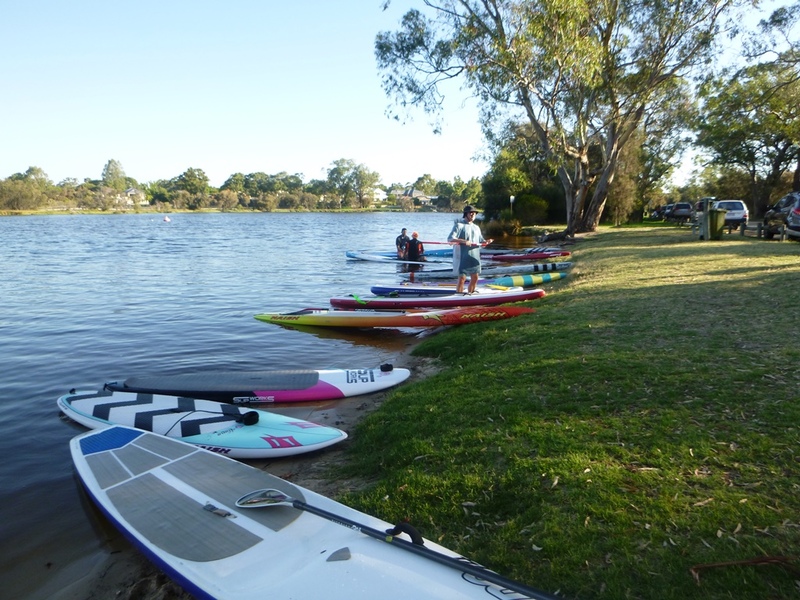 Contact us for a quote to host your event on 0499 973 995 or via the booking form for more information.